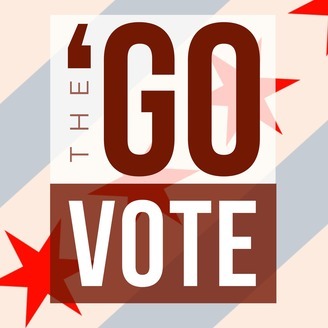 The ‘Go Vote is a civic engagement project from content producer Luis Antonio Perez and CHILL.CITY Media. 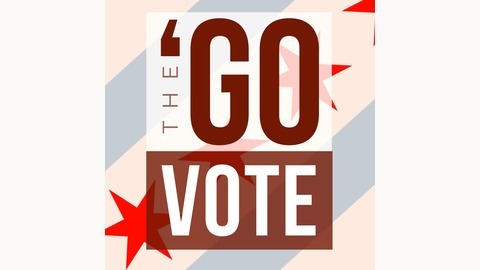 The 'GO Vote is shorthand for "The ChicaGO Vote." This project aims to provide entertaining and informative content about civic life and municipal politics in the city of Chicago. Through interviews and discussions with experts, Luis - a Chicago native - uses his inquisitive and layman approach to understand and boil down the history and complex inner-workings of Chicago local politics... starting with the 2019 race for Chicago Mayor.